Thanks for being such a ROCKSTAR client! Let’s keep your momentum going or if it’s been a while, let’s get back on track in the New Year, and let’s do it together! 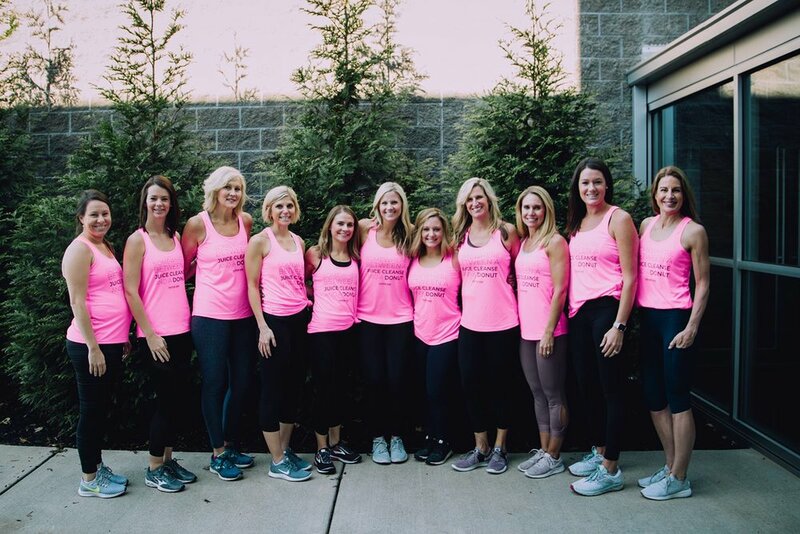 Let’s CRUSH our health goals in 2019 as a community of strong, empowered and motivated women. Make it happen! SIGN UP NOW FOR the new years round OF FASTER WAY TO FAT LOSS® AT An exclusive DISCOUNTED RATE! I’ll just wait until the Holidays are over to get in shape. New Years is right around the corner and I’ll make my health (losing weight, getting in shape, eating better, etc.) my New Year’s Resolution. I’m feeling good. I’m on a roll. And I’m ready to cement this healthy lifestyle so that I never go backwards again. the New Years FASTer Way to Fat Loss® round will keep you moving toward those goals. The New Years ROUND STARTS on DECEMBER 31ST! Look for an email from me the Friday before we start (Dec. 28th). This will contain a link to your new portal AND a link to your Facebook Group. BECOME AN AFFILIATE MEMBER TO START EARNING CASH INCENTIVES! For each person you refer to a FWTFL round, you will receive $50!! There is no minimum requirement, no limit to number of referrals, and no buy-in fee. *For reference, my most successful affiliates are currently earning over 4k per month!